In Norse mythology, the hammer-wielding god of thunder Thor and his rival Loki are considerable adversaries, but for the Intelligence Advanced Research Projects Activity (IARPA), the two are complementary in biometric Presentation Attack Detection (PAD). IARPA’s Thor program is a component of the Odin program, which develops biometric presentation attack detection technologies to ensure biometric security systems can detect when someone is attempting to disguise their biometric identity. The US government is looking to use biometrics to identify persons of interest, but biometric presentation attacks can prevent correct identification. Within Odin, Thor is developing new algorithms, sensors, and technologies to identify presentation attacks. John Hopkins University Applied Physics Lab and National Institute of Standards and Technology are working together to independently test the new systems—drawing on thousands of volunteers to try them out and learn how well they work. 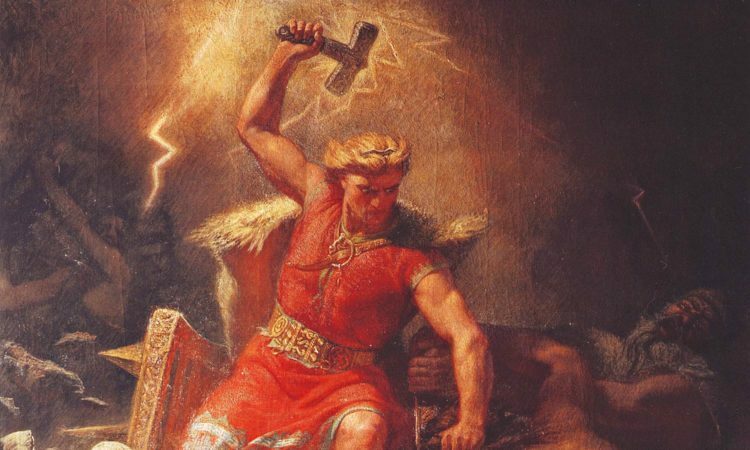 In order to test Odin’s ability to detect presentation attack approaches, Project Thor will develop presentation attack detection technology while Project Loki will exercise Thor technology, and as security vulnerabilities in government systems may be classified, Loki will be issued as a classified broad agency announcement. 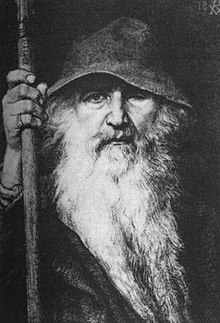 If we were to personify the components of the Odin program, Thor would be the brains behind the operation while Loki would be the one who carries out Thor’s plot under the supervision of Odin, the Norse god of battle, wisdom, healing, and death. Thor would tell Loki how to find out if someone was disguising their identity, and like using the technology as a magic talisman, Loki would go after the imposter while reporting to Odin. Within the #Odin program, “Team Thor” will develop biometric attack detection technology, while “Team Loki” will test Thor technology. The Odin program seeks to advance the state-of-the-art in presentation attack detection technology to detect known and unknown presentation attacks when presented to a biometric collection system and will focus on safeguarding the three major biometric modalities: face, finger, and iris. Solutions will also be evaluated to ensure they continue to provide biometric recognition capabilities at least as well as existing technology. 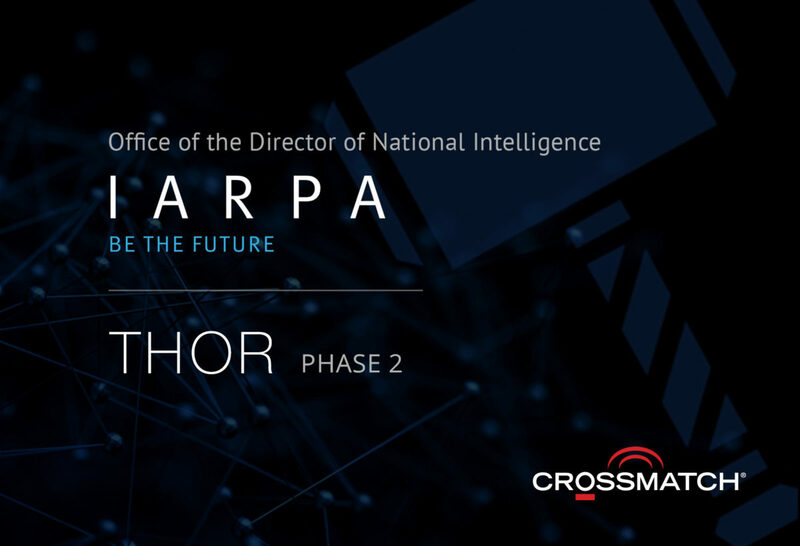 IARPA’s Thor program focuses on the development of next-generation biometric PAD technologies. 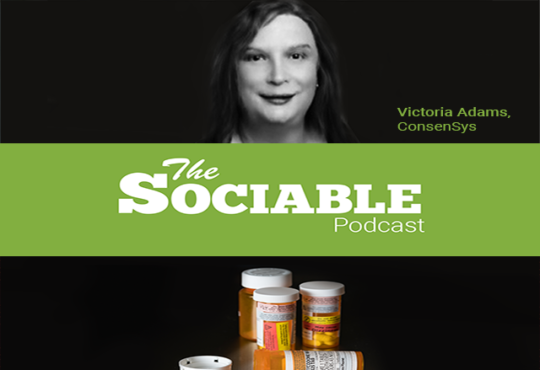 The goal of the program is to develop reliable PAD technologies not easily deceived when someone attempts to disguise their true biometric identity to game or mislead a system. The Thor program is scheduled for three phases and expected to run through early 2021. Last week, IAPRA announced that after successfully completing Phase 1 of the Thor program, which concluded on August 31, globally-recognized leader in biometric identity management and secure authentication solutions Crossmatch was one of three teams down-selected for Phase 2 which began September 1. Of the three remaining teams, Crossmatch is the only “Prime” from the biometric industry. 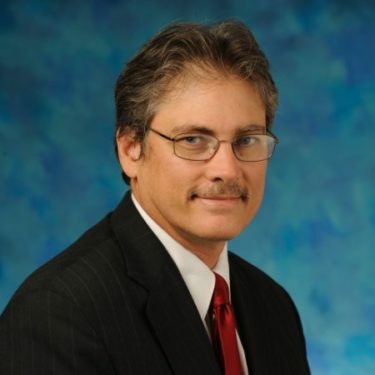 “Phase 2 of Thor will see a higher concentration of software work, building upon the prototype scanners developed in Phase 1,” said Crossmatch SVP and Chief Technology Officer Bill McClurg in a statement. “The work includes developing PAD algorithms based on biometric features, Artificial Intelligence (AI) and machine learning that work for both known and unknown presentation attacks,” he added. If successful, the Odin program will provide solutions to the Intelligence Community and its partners to remediate critical vulnerabilities in today’s biometric recognition systems.